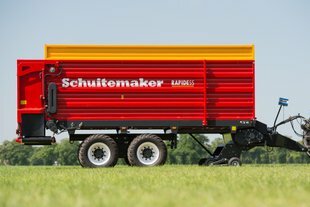 The Rapide 55 is the smallest Schuitemaker dual-purpose precision chop loader wagon with a capacity of 27 m3 and the strong features of the 100 series wagons. 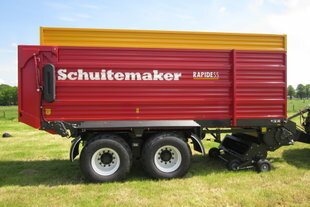 The Rapide 55V is the smallest Schuitemaker multifunctional wagon. 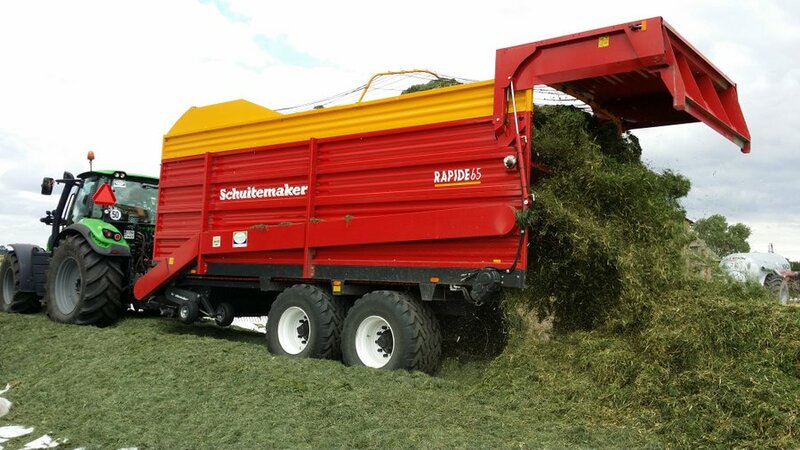 This Rapide can harvest grass and carry maize and/or grass. 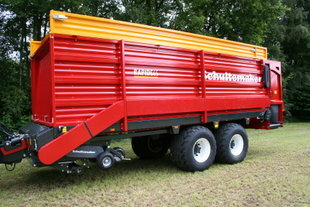 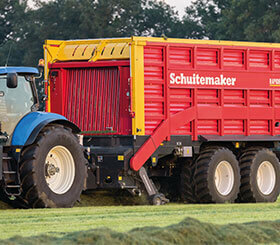 The biggest multifunctional Schuitemaker wagon in the 10 series on the market. 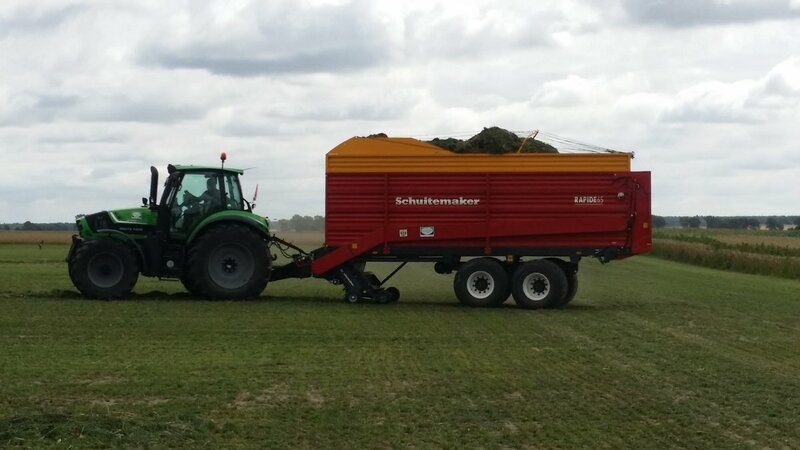 This Rapide can harvest grass and carry maize and/or grass. 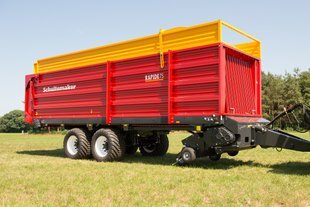 The Rapide 75 S is a dual-purpose precision chop loader wagon with 33 m3 DIN capacity.